Crafted from clear crystal and developed alongside celebrated wine expert Bruno Quenioux, the Chateau Baccarat Degustation Set includes four stunning pieces of drinkware – two wine glasses for honouring every vintage, a champagne flute for more bubbly occasions and a goblet, perfect for enhancing your favourite spirits. Developed alongside celebrated wine expert Bruno Quenioux. 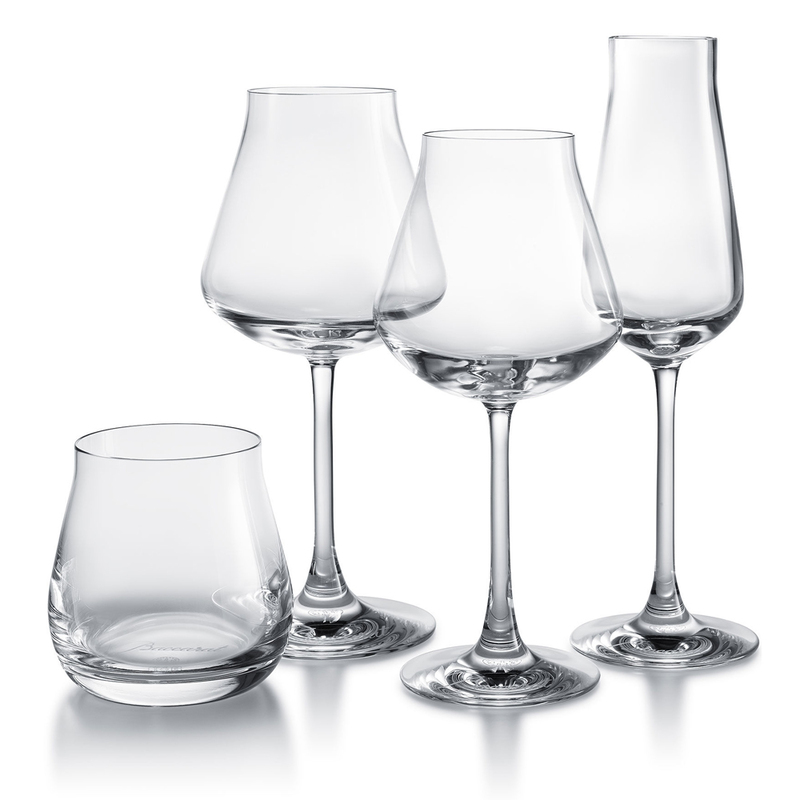 Includes four expertly-crafted glasses, designed to enhance the act and the art of tasting.